Do you use the trails CBMBA grooms? 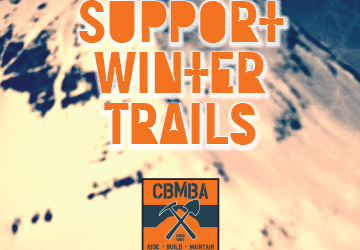 Gothic Road, North Village, Teddy’s Trail, the Golf Course loops, and Cement Creek are all groomed under the auspices of CBMBA. We’re getting the gang together for beers, food, and prizes to celebrate all the winter grooming efforts! Price is up to you . . . any donation will get you pizza and beer (while it lasts). 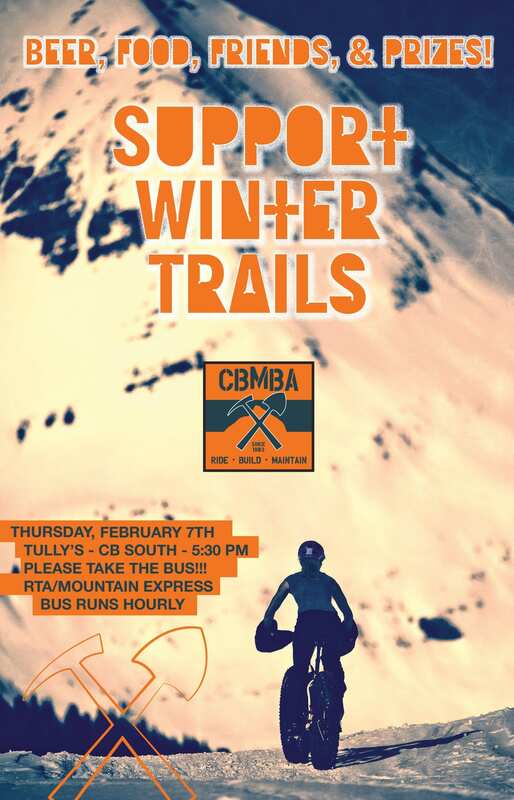 Join us and kick back to your winter trails!